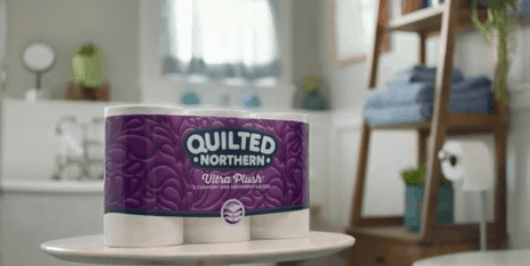 Here is a nice deal if you're a fan of Quilted Northern! 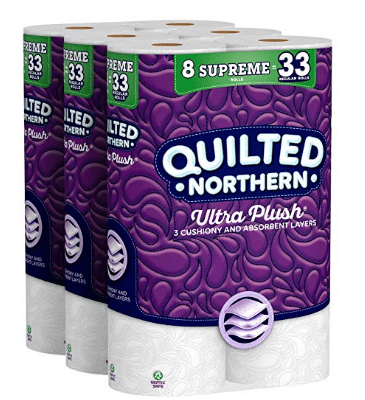 You can get stock up price on these Supreme Rolls – each 8-pack equals 33 regular rolls. Even better, if you reach 5 or more subscriptions this month, you’ll pay even less. Check out this great list of extra subscribe and save deals under $5 if you'd like to get some additional savings!